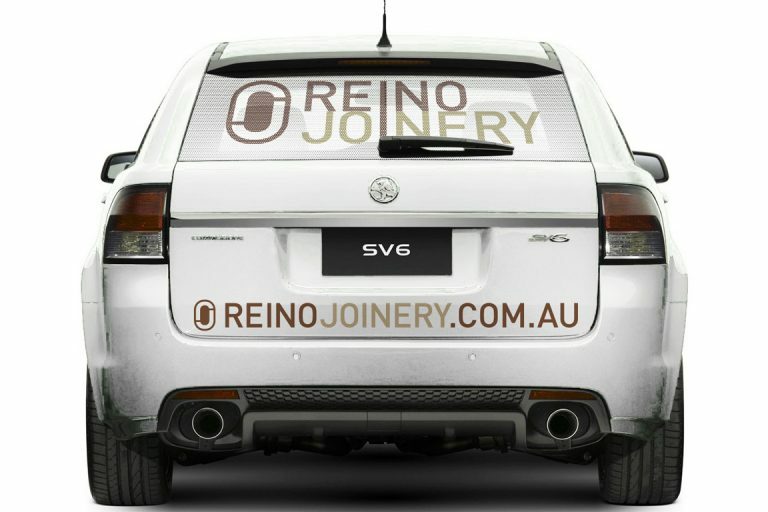 As one of Sydney’s leading Joinery businesses they were achieving some great milestones for their business. 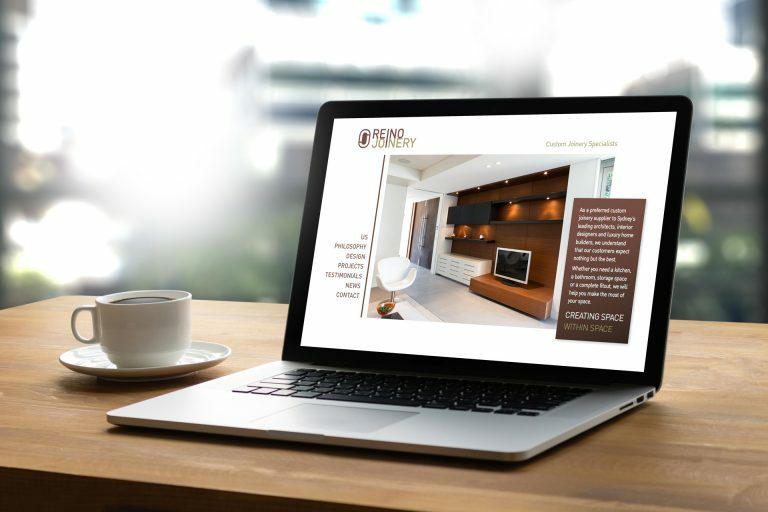 With growth opportunities on the horizon they asked us to build a website. We were happy to offer our services to them, however once they sent us their logo and existing brand elements, we had to be upfront and let them know that their design was not reflective of the quality of work which they produced. 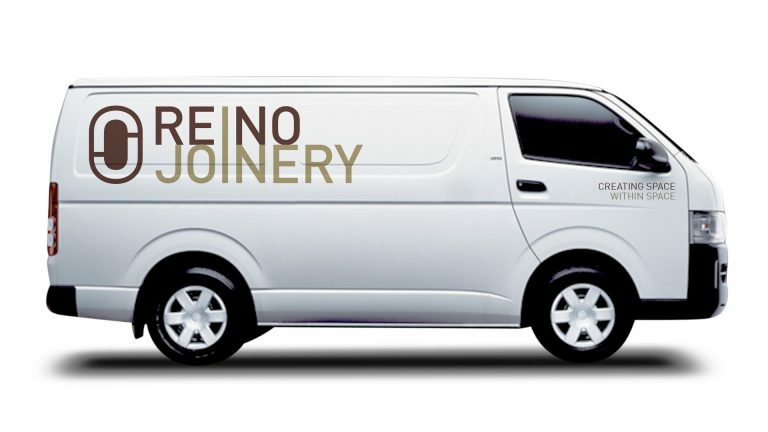 Essentially, they were supplying architecturally designed kitchens and bathrooms, but their logo looked like it had been produced by the person down the road who could use the software but had no idea about design. The font and colour scheme looked like it might have had a life in the 1980’s but had well and truly overstayed it’s welcome. And so began a re-brand. 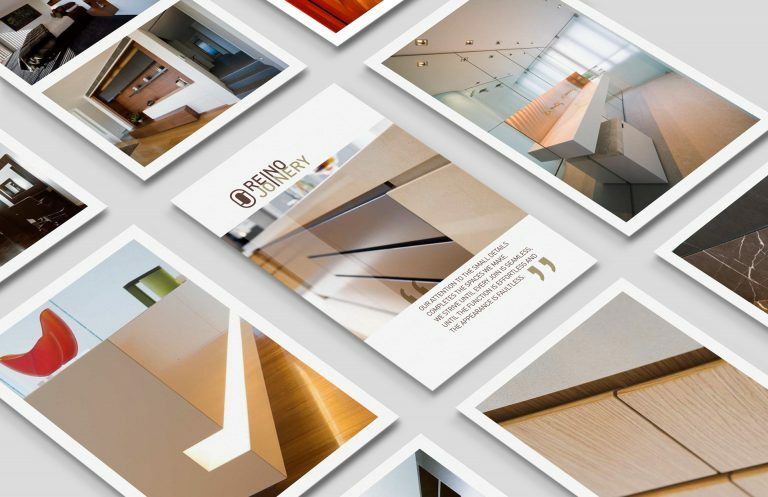 Reino were meticulous with their supply and installations. Cabinet lines had to be perfect and every hinge had to work effortlessly. There were only a handful of suppliers servicing the market they were in and they needed an image to suit their clientele. 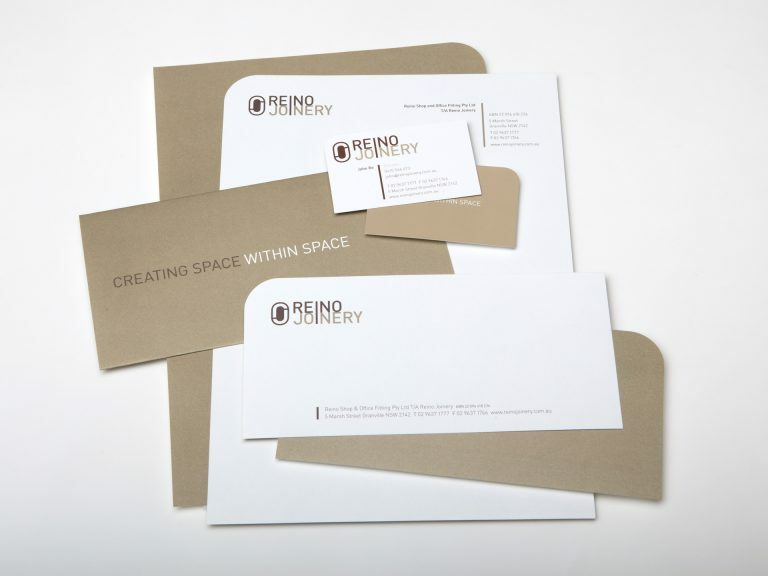 The re-brand began with dye cut, spot colour business cards and letterhead, and continued through to uniforms, livery, brochures, photography and a new website. The client entrusted Juggler Design to make their design decisions for them, realising the value a well executed brand management strategy could deliver. To the client the rebrand represented a professional image that few of his competitors could match and they discovered a demand for their product which drove their revenue to new heights. Over a 12 month period, our turnover increased 100% and we were working with significant clients who previously had not dealt with us.